Book Your Photo Shoot Today. We were keen to get some updated family photos and after a friend recommended Darren we contacted him. He had taken some fantastic shots of our friends children and we hoped ours would be as good. Darren came to our house and made everybody feel relaxed. He was very patient with the children and at no point did the session feel rushed. Darren discussed with us what sort of pictures we were after and offered many suggestions. He had researched local areas for outdoor pictures and was professional and knowledgable. We are extremely pleased with the final photos and would have no hesitation in recommending his services. 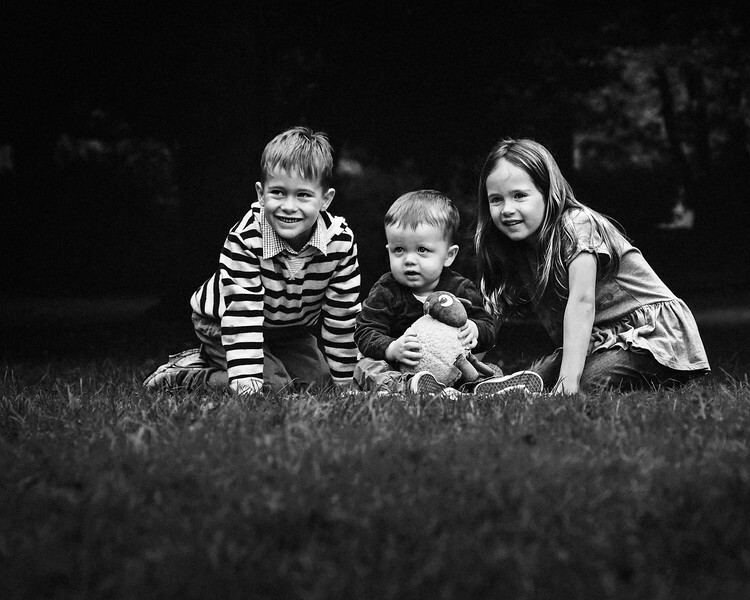 Yet again Darren has managed to capture a natural beauty and innocence in the photos he has taken of my children. Not only did we have a pleasant morning at Wollaton Park, but also have some absolutely beautiful images to boot, some of which have been made even more breath taking with Darren's artistic touch. Professional Portrait Photography in Birmingham, The West Midlands, Warwickshire, Worcestershire, Herefordshire, Gloucestershire, Staffordshire, Derbyshire, Nottinghamshire, Leicestershire and Beyond.